Who doesn’t love origami right? Intricately folded swans, dragons… and paper cuts. 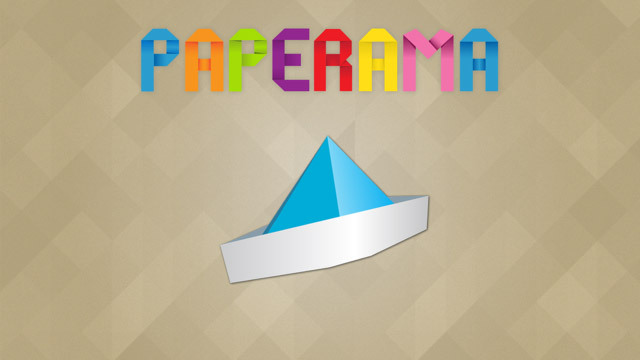 Paperama [Free] doesn’t quite go that far, and it would be a stretch to call it digital origami, but none the less, it is pretty fun ‘paper folding’. The aim of the game: touch and drag corners of a paper, folding it into different geometrical shapes and trying to fit it into a pre-set shape. 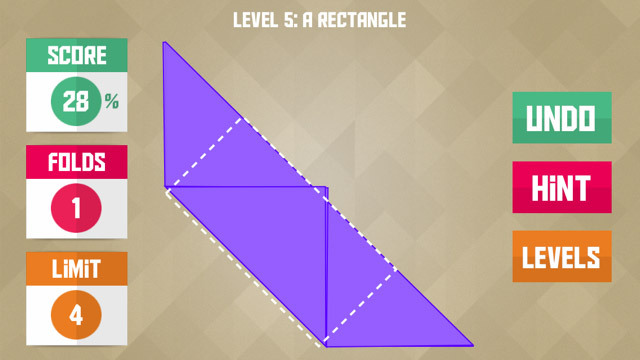 I must say, once I got past the beginner levels, it became quite challenging. 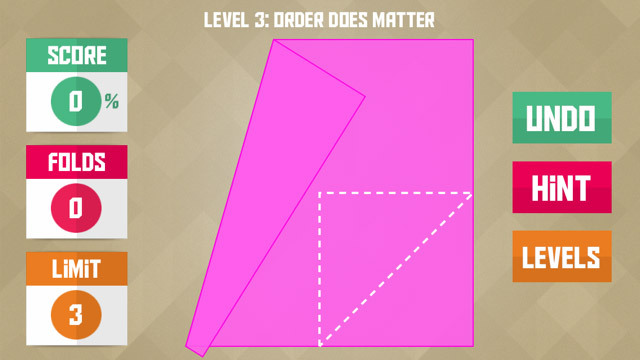 The developers clearly put a great deal of effort into coming up with interesting fold patterns that contort the human mind. Kudos. The folding motion is pretty intuitive and smooth, although a little difficult on smaller res devices with your own fingers blocking the view. As a free game, it of course has IAP (In-app purchases) and ‘view an ad for extra hints’ options. All-in-all the montetization is relatively unobtrusive and you can have a pretty decent run without being pestered. 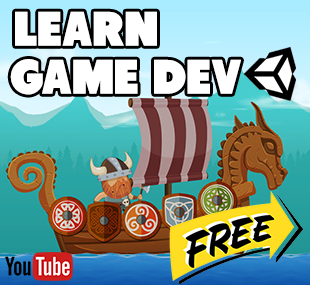 The game plays out across a level based system. 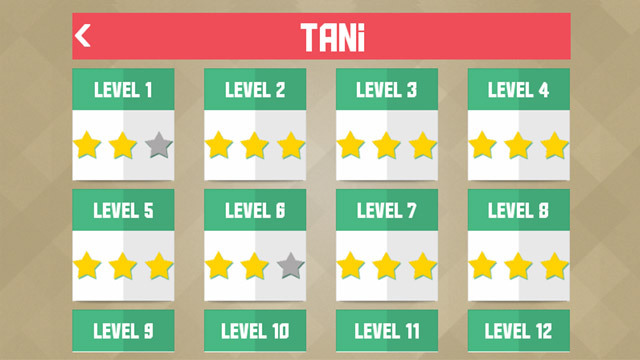 For each level you are awarded score out of three stars. It works well for this game and I’m still enjoying after about 20 levels. It’s no Infinity Blade, but you are sure to get a healthy brain strain from it. Not bad at all. Watch those paper cuts! YEEEEEOOOOWWWW!! !